The Radio City Rockettes: I mentioned a few weeks ago how my family was going to see the ever-iconic Radio City Rockettes while visiting New York, and let me tell you, it was worth the 30-year wait. From the incredible choreography to the set design, it was one breathtaking scene after another. My faves? The toy soldier fall and live nativity scene were tops. A Life-Changing Letter: Get the tissues ready. This letter, penned by the terminally ill 27-year-old Holly Butcher, will make you rethink everything. From finances to traffic, from cake to Christmas presents, Butcher outlines all of the things on her mind as her battle with cancer came to a close. Even recapping it now, I’m misty-eyed. Seriously, you don’t want to miss this. “I, Tonya”: Something else you don’t want to miss? This Golden Globe–winning look at the scandal that rocked the professional sports — and 24-hour news — world in 1994. I remember watching it unfold as an elementary school kid then, and I’m even more fascinated by it now. If nothing else, you can’t look away from Allison Janney and Margot Robbie’s insanely believable… insanity. “Pitch Perfect 3”: That’s right, guys. I went a whole 18 months without seeing a movie in theaters and then saw two in just a few weeks’ time. Yes, it’s a little silly. Yes, it’s a little cheesy. And yes, you will enjoy the ridiculous end to the Barden Bella saga. C’mon, you know you want to! 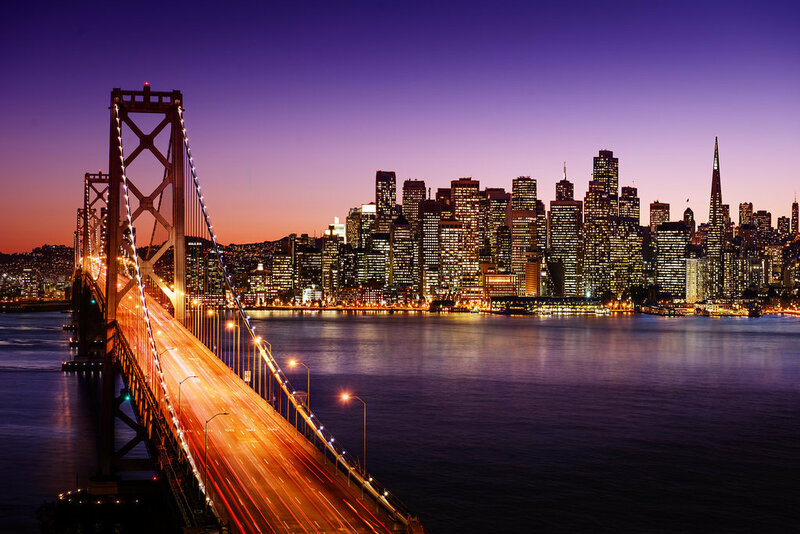 I’m officially able to announce the big move I mentioned so cryptically Wednesday: I’ve accepted a relocation offer with my company and will be moving to San Francisco! I have nothing but love for New York — well, except for MTA and rats and smells and why am I always sweating?! — but have dreamt of living in the Bay area for some time. Fortunately, my West Coast team is pumped to have me there in person, and I won’t spend nearly as much of my workday on the phone or chasing email threads. I’m super thrilled for the opportunity and couldn’t be more grateful for my supportive senior leadership and company. So, until the actual move happens (sometime in late September), I’ve got an NYC Bucket List started and about a million things to coordinate. Wish me luck as yet another huge adventure begins. Eek!